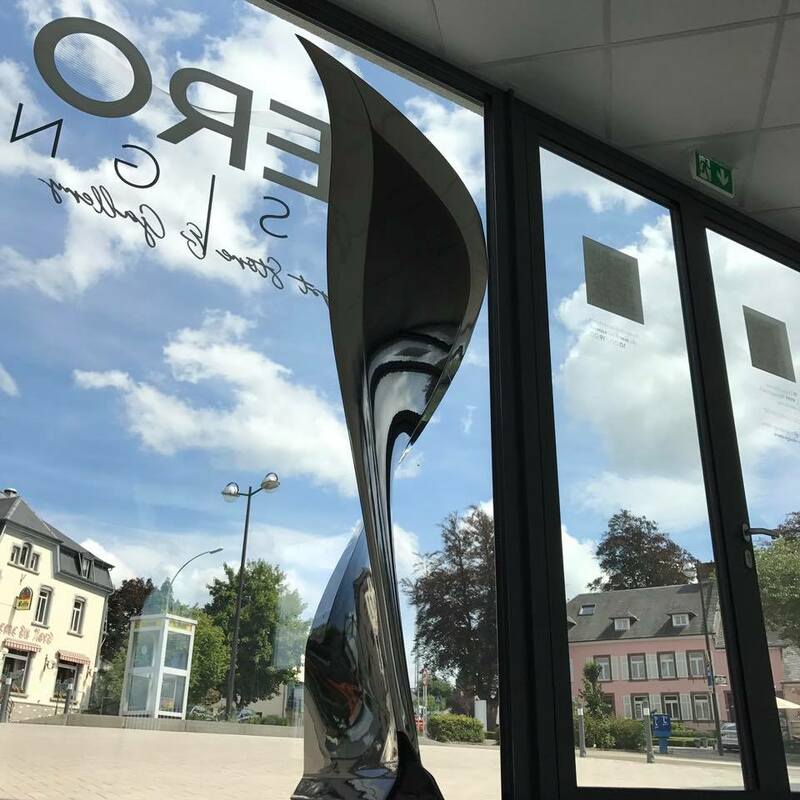 Aero-Design Concept Store & Gallery, the first European concept-store for aviation, opens on 22 September 2017 in Weiswampach, Luxembourg. Imagined and designed by Agnes Patrice-Crepin, artist and Florence Ramioul, her associate co-founder of the decoration brand Aero-Design, it welcomes a dozen designers, besides the house realizations. Furniture, graphic arts, decoration, jewelery, ready-to-wear, all these objects are inspired by aeronautics or made from aircraft parts. Open door day on 23 of September, make sure you have it in your agenda! "LATECOERE" marked the beginning of the aeronautic's industry! A great name Pierre-Georges Latécoère, the Lignes Aériennes Latécoère, the Aéropostale and these Pionniers ... Mermoz, Saint Exupéry and Guillaumet made their debut. at Latécoère! This fabulous and unmissable story will also be present at the Concept Store & Gallery. We will offer articles from the "Fondation Latécoère" such as emblematic posters, articles of the line, lacquers, books retracing these historical narratives ... and many other surprises to come. 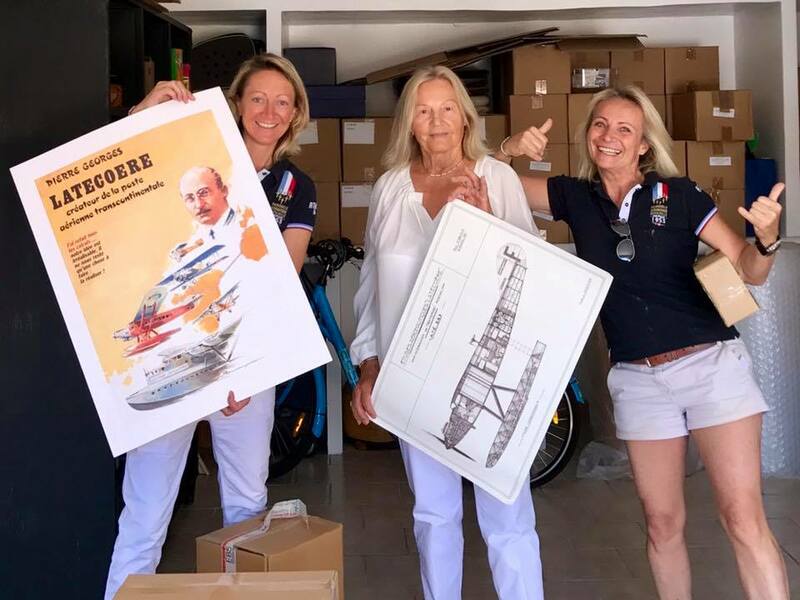 Thanks to Marie Vincente Latécoère. To find out more you have to visit and discover yourself!